Mermaid Tail Towel DIY from Stitch To My Lou! 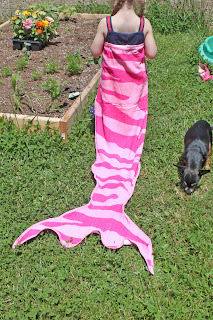 | CraftyGirl Creates CraftyGirl Creates: Mermaid Tail Towel DIY from Stitch To My Lou! Home » DIY » mermaid » Stitch To My Lou » summer » towel » Mermaid Tail Towel DIY from Stitch To My Lou! So, make sure to check out this great tutorial..and others!...at Stitch To My Lou!